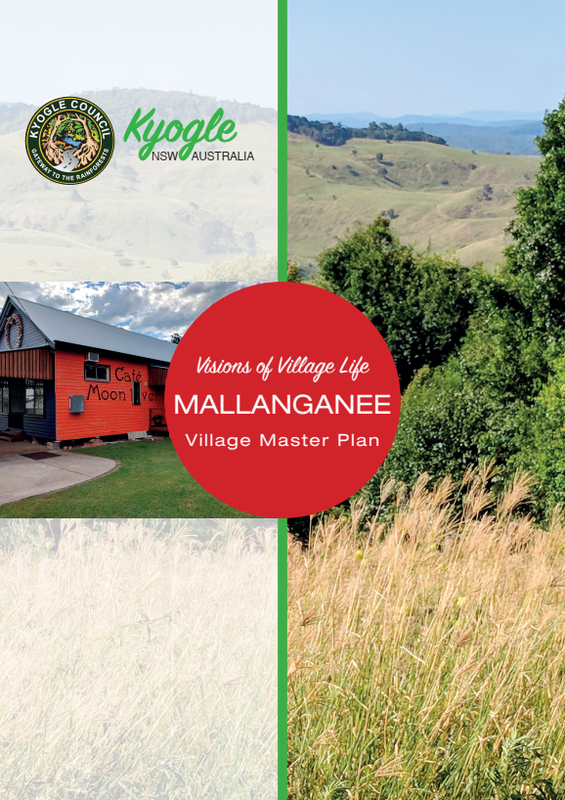 Kyogle Council has formally adopted six Village Master Plans we developed on their behalf in consultation with local communities at Bonalbo, Old Bonalbo, Mallanganee, Tabulam, Wiangaree and Woodenbong. 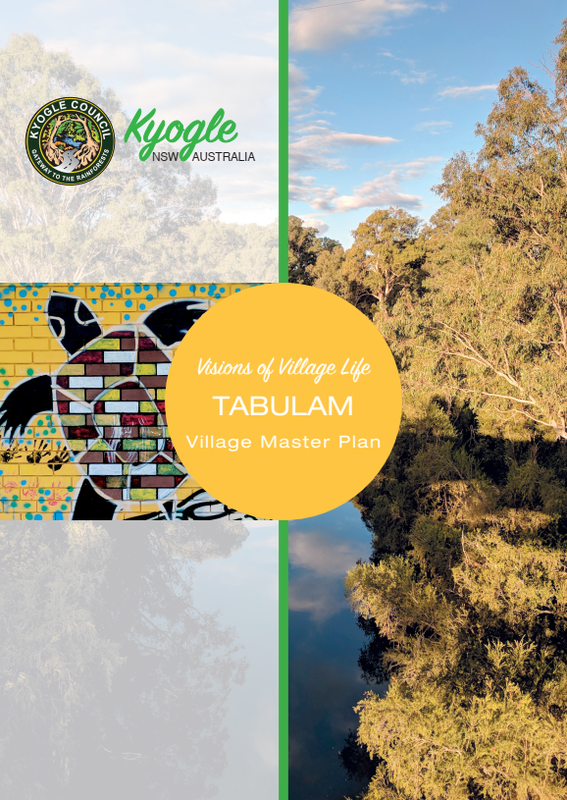 The plans set out each community’s long-term vision and goals for their village as well as the actions Council and community can pursue to help achieve that vision. 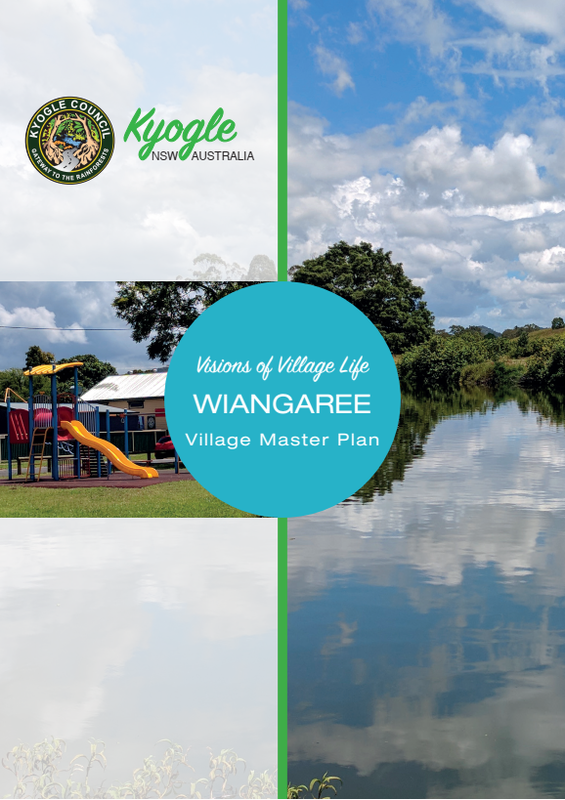 The consultation process to develop the plans involved establishment of village-based advisory groups, a survey, two rounds of community consultation and public exhibition of the draft plans. The response from the community was beyond all expectations with 280 survey responses received, 225 workshop participants and 113 stakeholder meetings with businesses, schools and local Indigenous groups. Working on the project was a fantastic experience. It gave us the opportunity to get out on the road visiting these beautiful villages and meeting the passionate people who give so much to their local communities. Our thanks go out to everyone who participated as well as to our partner on this project, Suzie Coulston. Over the past 12 years Muller Enterprise has developed strategic plans for hundreds of small businesses, local councils, community organisations and government agencies. If you need some support to set the direction and priorities for your business or organisation, we have the skills and expertise to help. Take a look at our projects to see how we’ve worked with others or contact us to start the ball rolling on your own strategic plan.